We give back. We support one another. We cheer each other on. We respect our diversity, individuality, stories and journeys. We answer questions. We help each other. We listen. Welcome to our uplifting and unifying community of ladies inspiring, mentoring, and forging an amazing sisterhood. 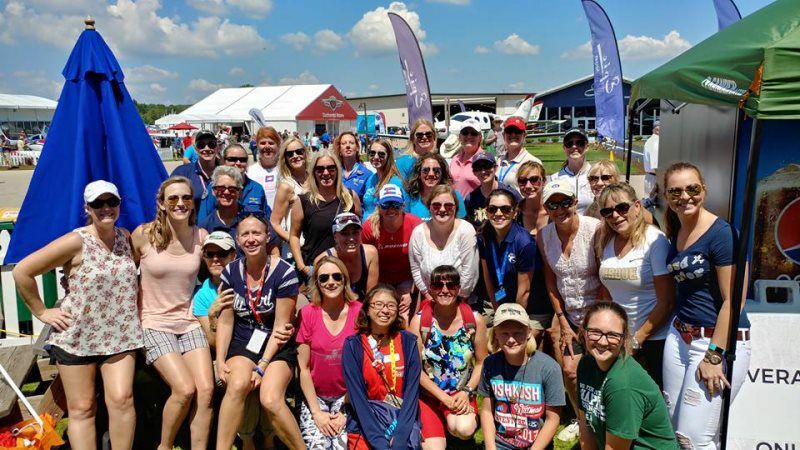 Welcome to Female Aviators Sticking Together (F.A.S.T). This year United Airlines has graciously offered to sponsor five girls for the Next Gen-In-Flight Scholarship. The deadline for this scholarship is May 1st and nominee will be notified by May 25th. Click on the link for more information and visit the F.A.S.T. Facebook page to apply. Please note that you must be a member of F.A.S.T. to apply for scholarships. Your contribution to F.A.S.T. goes straight to work providing scholarships, fundraising, and providing tools for mentoring. On behalf of every F.A.S.T. member, thank you for supporting the next generation of female aviators. 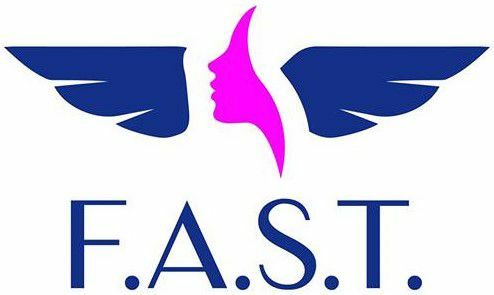 Please follow the link above to donate to F.A.S.T. Female Aviators Sticking Together (F.A.S.T) is a 501-3C non-profit organization of over 9000 female pilots world-wide. 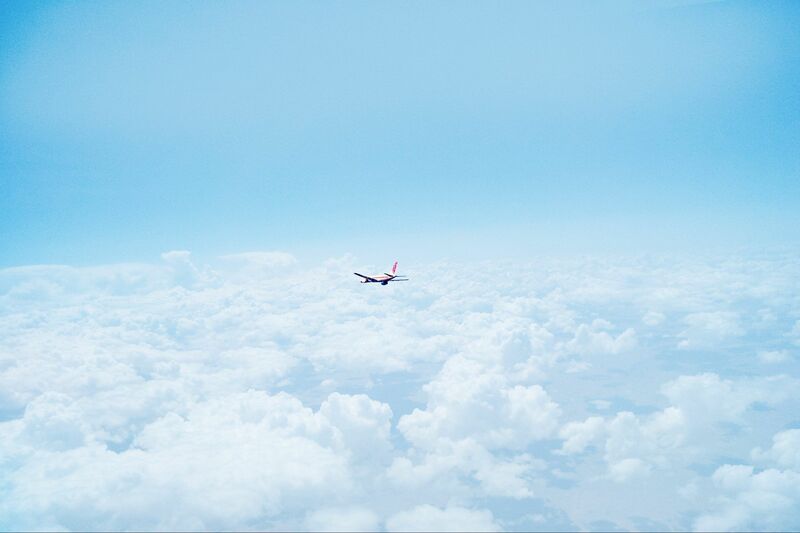 Established in 2015, F.A.S.T focuses on the needs of female pilots both inside and out of the flight deck.